ONE OF THE MOST REQUESTED MODELS IN BINKS PRESERVE ! 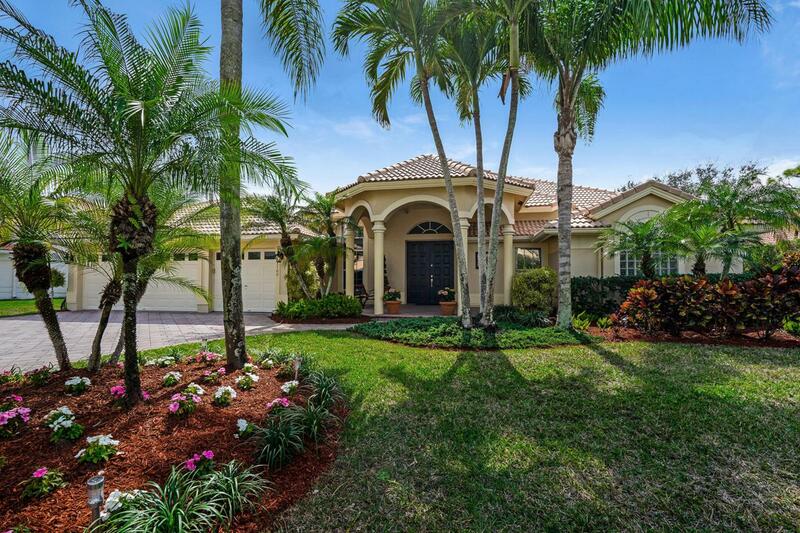 THIS BEAUTIFUL ONE STORY FAMILY HOME SITS ON A GORGEOUS LAKE FRONT LOT WITH A FENCED YARD AND CUSTOM POOL . 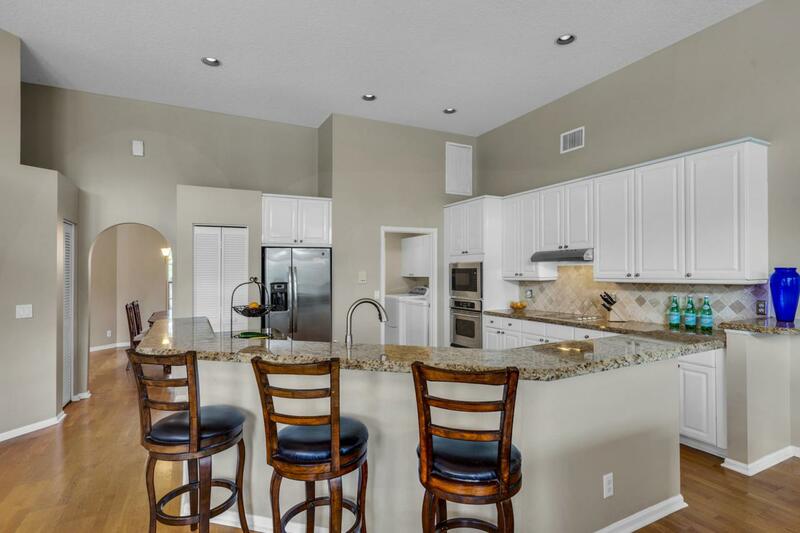 SOME OF THE UPGRADES IN THE HOME INCLUDE HARDWOOD FLOORS IN MAIN LIVING AREA , CROWN MOLDING, STAINLESS STEEL APPLIANCES , GRANiTE COUNTERS, CALIFORNIA CLOSETS IN MASTER CLOSETS , & DECORATIVE PAINTED GARAGE FLOOR . 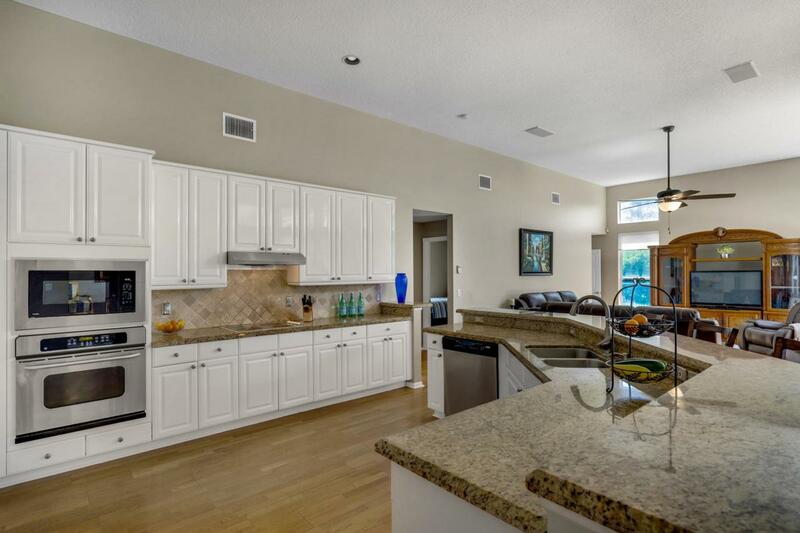 THE KITCHEN HAS NEW MICROWAVE AND REFRIGERATOR. . HOT WATER HEATER ONLY 3 YEARS OLD . 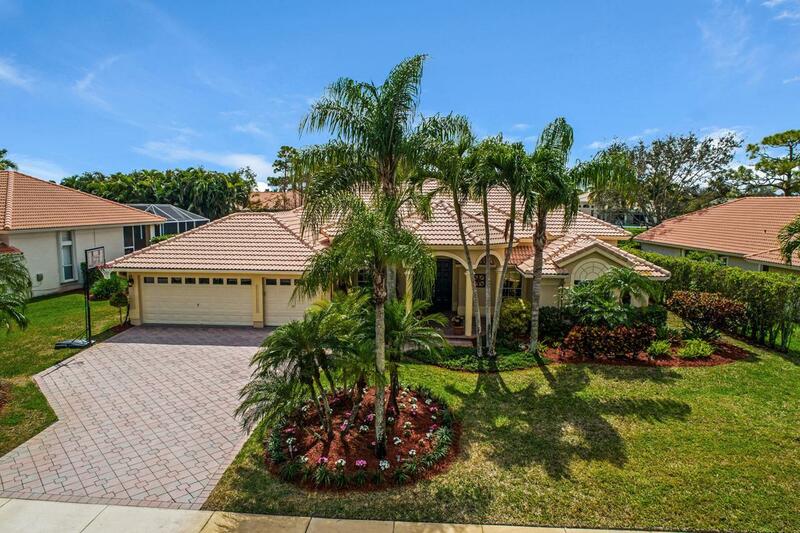 THIS 3 BEDROOM 3 BATH , PLUS OFFICE/DEN HOME IS LOCATED IN THE MOST REQUESTED SCHOOL ZONE IN PALM BEACH COUNTY !